Based on the conviction that the collective sharing of joy brings even more joy, the Droegenbwoys try to enrich the lives of their listeners and their own with reggae / dub beats. 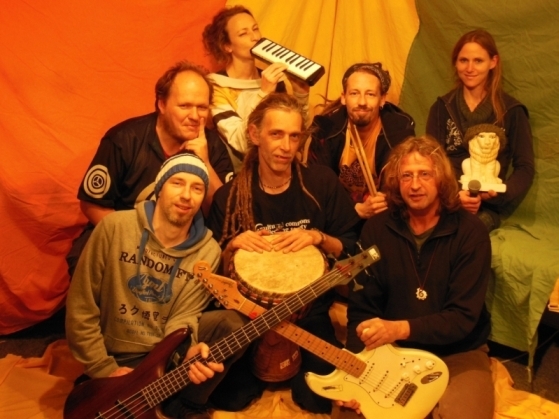 All seven of the Doegenbwoys have listended to Reggae music before, but since 2003 they conquer the stage as a band - regional and international - from Lueneburg to England. 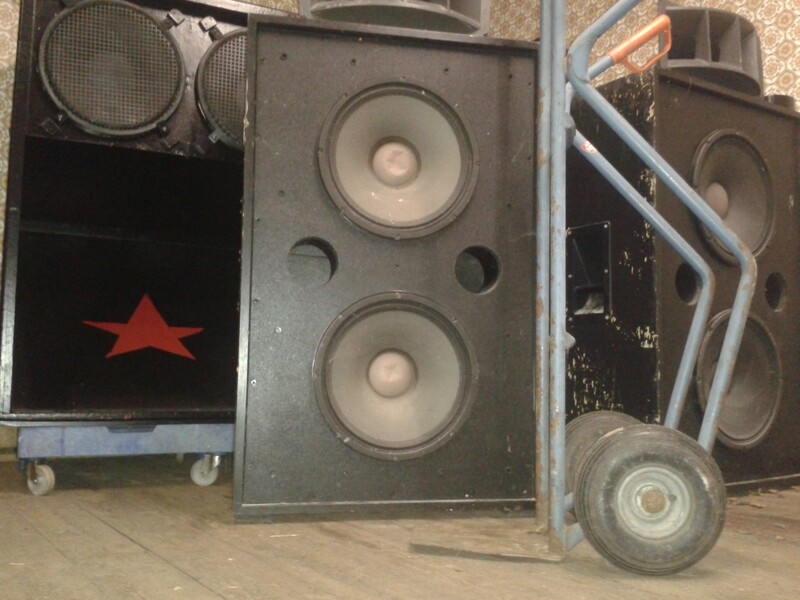 The groovy and rootsy sound of Droegenbwoys arises from the variety of music styles of the musicians: Rocco B (jazz / funk / rock), Fyah Flo (hip-hop), VibesK (classical / reggae / funk), Jah Kricky (political / polarizing), Irie Iris (punk / ska), Dirk I Rebel (reggae) and TT ( electro / latin / psychodelic) gather under the green-yellow-red flag and blowing a musical attack on norms and stereotypes. And fortunately, the Droegenbwoys with their music also can support independent projects and charitable initiatives! Droegenbwoys music is priceless, because it is free!